Are your drains blocked? When you flush the toilet is the water draining slow? Having a shower and the sewer pipes making gurgling sounds? This is a sign of a Blocked Drain or Partially Blocked Drain. We urge you to call when these signs are present. 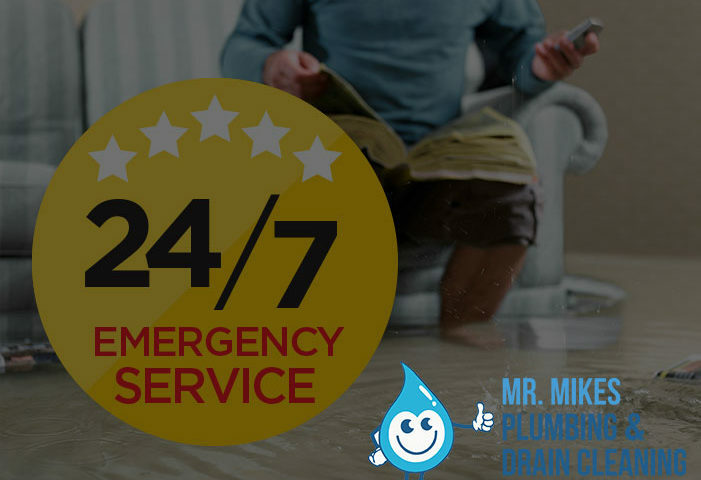 At Mr. Mike’s Plumbing we can unblock all Blocked Drains, Blocked Toilets, Blocked Bathroom Drains, Blocked Kitchen Sinks, Blocked Baths, Blocked Showers and Blocked Laundries. We can also provide you with a Drain Cleaning Calgary High Pressure Water Jetter service and CCTV inspection of sewerage drains. Sleeping at night and all you can hear is a Tap dripping every couple of seconds? Does your Toilet constantly run or leak when flushed? Water leaking can be an expensive practice leaving you with an expensive water bill. 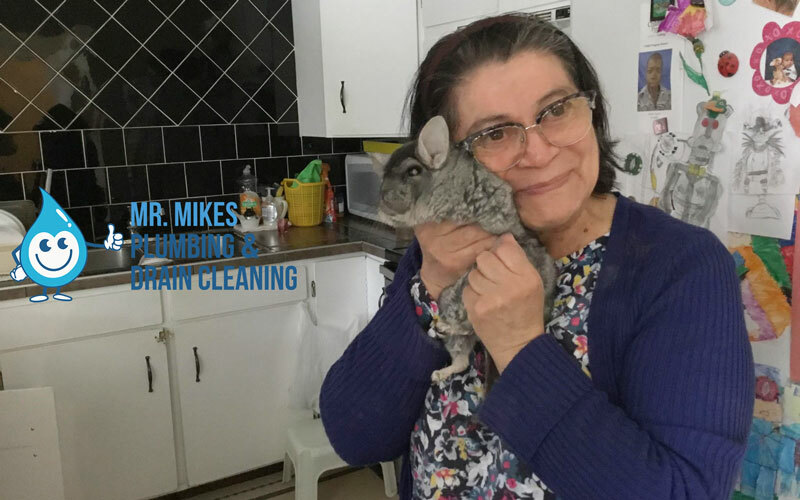 Mr. Mike’s Plumbing can Fix all your problems today. 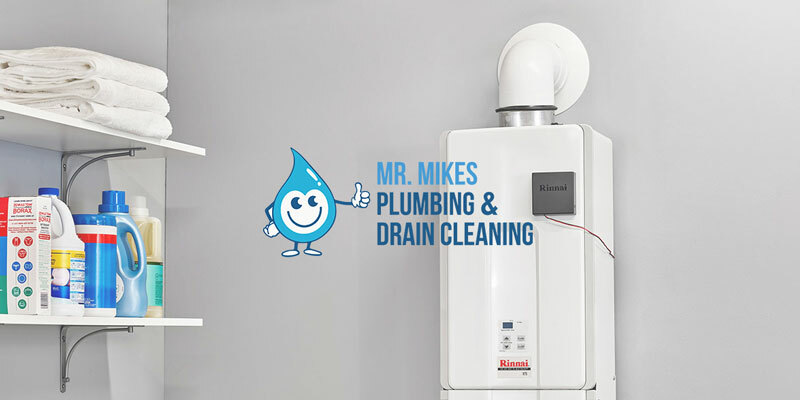 Mr. Mike’s Plumbing can carry out a complete service or replacement of your Taps and Toilets. Our service usually consists of replacement of all necessary parts to ensure correct operation. Qualified Plumbers will determine whether or not your Taps and Toilets are beyond repair and require replacement. Noticing higher than usual water bills? Are you seeing signs of water damage on your outer bathroom walls? This could potentially be a Burst Pipe. Avoid causing anymore damage and call Calgary Plumbing now. We can repair all water piping systems from replacing a portion in your garden to replacing your entire water service. 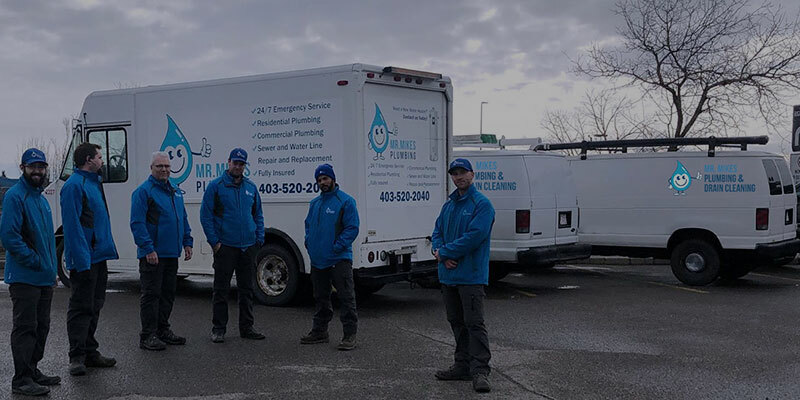 Our Plumbers work around the clock so if a pipe is to burst in the middle of the night don’t hesitate to call Emergency Plumber Calgary. Enjoying cold showers on winter nights? Water Temperature fluctuating? Mr. Mike’s Plumbing can install and repair Hot Water Systems so that temperature is always consistent. Hot Water Systems we install and repair are Continuous Flow Hot Water Heaters, Instantaneous Hot Water Heaters, Electric Storage Hot Water Heaters and Gas Hot Water Heaters. If your unit requires replacement we can put together a quick quote and have a unit installed quick smart. Smell Gas? This can be a dangerous situation. Call Mr. Mike’s Plumbing and we can carry out a GAS SAFETY CHECK on your premises. This check will determine whether or not your Gas service has a leak. Being a licensed Gas Fitting Contractor we can ensure you the job will be done to Canadian Standards. We can repair or install entire Gas services & Appliances.